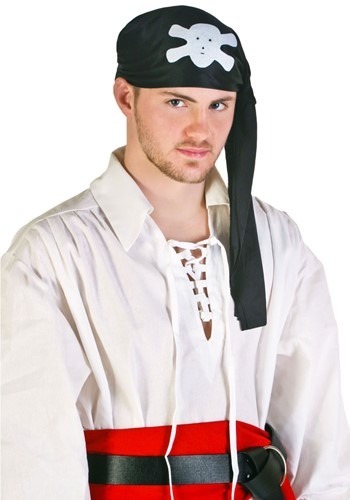 If you need a classic pirate headpiece to top off your look, then this pirate turban is the perfect accessory for you! 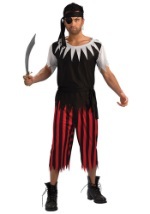 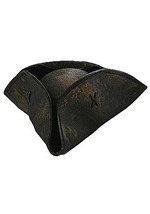 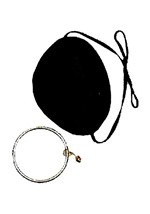 The black pirate headpiece fits on the head with an elastic band in the back. The headpiece features a skull and crossbones patch attached to the front, while a section of cloth hangs down the side. 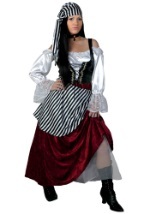 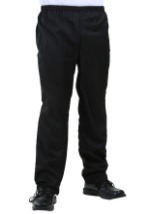 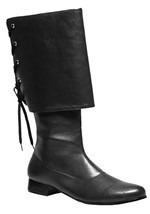 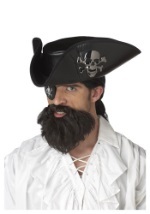 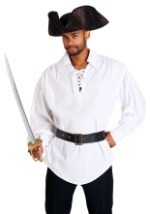 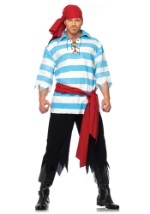 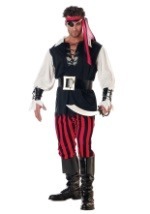 Pair this with some of our pirate facial hair accessories and you can look like the toughest pirate on the seas!